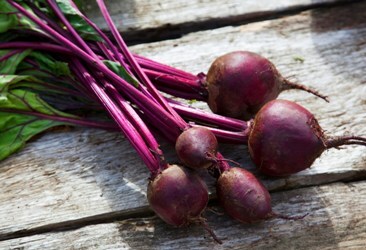 Raw Beetroot can be found in vegetable and salad markets across Nigeria but especially common in Jos, Plateau State and other Northern Areas. The common name is beet but it may also have other names in local languages like Igbo, Hausa or Yoruba but we don’t have the names in those languages yet. An easy way to get this is to try to go to any market where vegetables and salad stuff are sold and ask for beet. You should also go with a picture of it to show them in case they do not know it. You can use the picture at the top of this page. 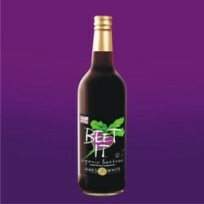 You can also get beetroot juice already prepared in a bottle (though more expensive than the raw one). If you can afford it, you can get a 75ml bottle of the juice known as Beet-it-Juice. You can get it at most Shoprite or MedPlus or HealthPlus stores in Lagos, Abuja and other states nationwide. Click here to find MedPlus stores near you.